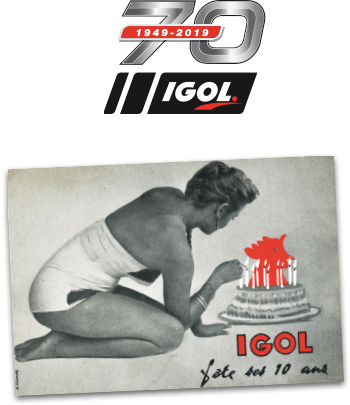 IGOL, with its well-established brand and as a major industrial player in the Amiens area of northern France, is proud to sponsor its favourite football team, Amiens Sporting Club, for the 2018-2019 season! 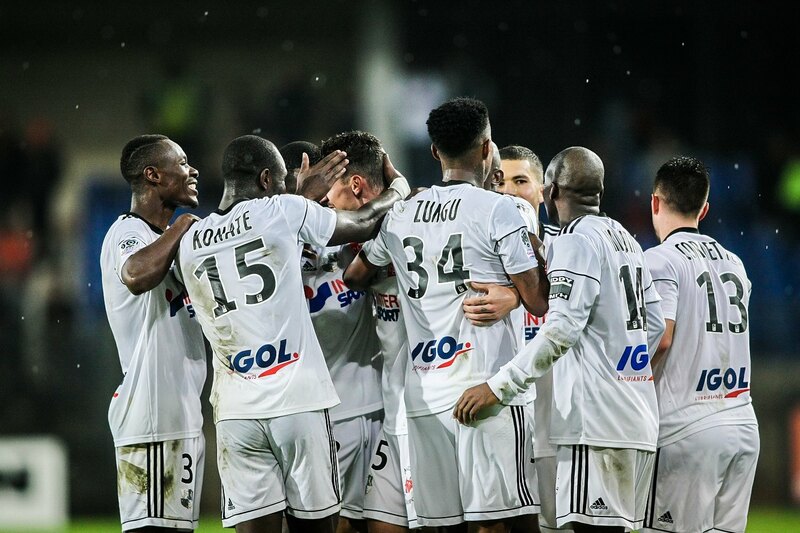 Under the management of Christophe Pélissier since January 2015, all the players and staff at ASC have raised their game, with these new levels of professionalism and excellence earning them promotion to the top flight of the French leagues for the 2017-2018 season. 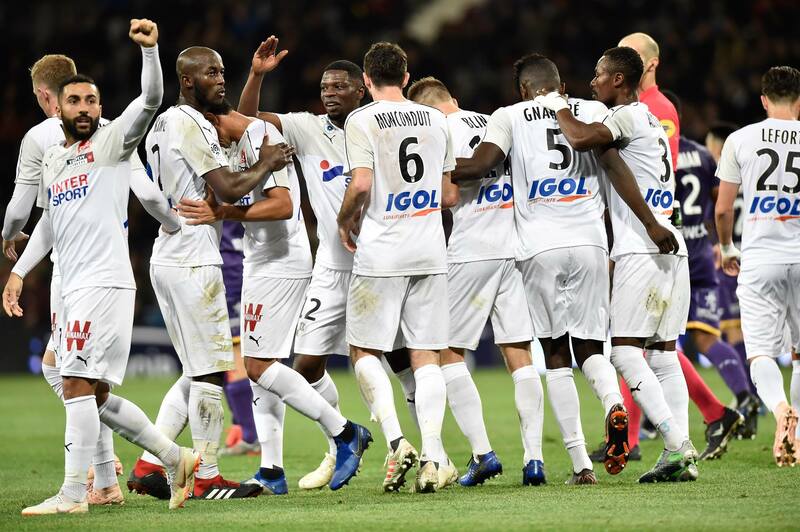 ASC can now compete against the big names in French football. 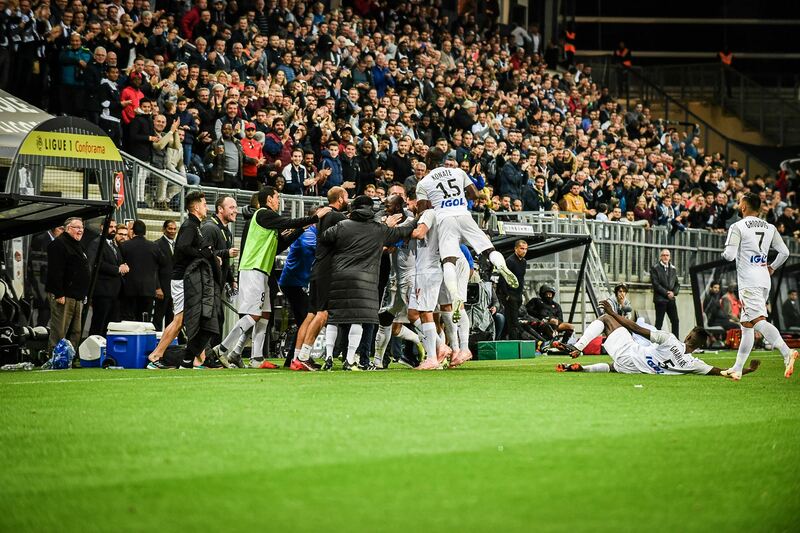 Currently 17th on the ranking of the Ligue 1, the team is fighting and gives all his energy on the ground every week! In the stadium: hoardings at the 4 corners of the pitch and behind the goals. 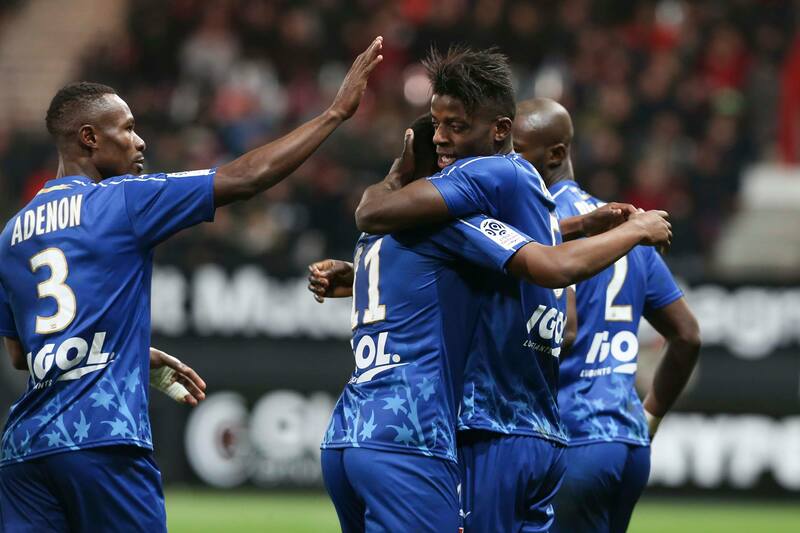 On the players’ jerseys: IGOL logo on the back of the shirt. Inclusion in all the Club’s communication media: press packs, logo walls for interviews and press conferences, etc. 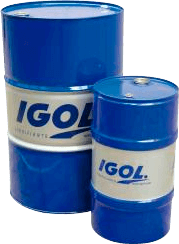 IGOL is not just a partner, it is above all a very keen fan!